Locals Surf School is accredited with the National Surf Schools and Instructors Association. As such, we are committed to providing high-quality surf lessons through our professional and fun instructors. What is Surf Etiquette? These are the "unwritten" rules and regulations of the ocean to keep everyone educated, happy, and safe :) This is stuff all surfers should know so click here to learn more! Thank for joining Locals! We look forward to connecting with you. 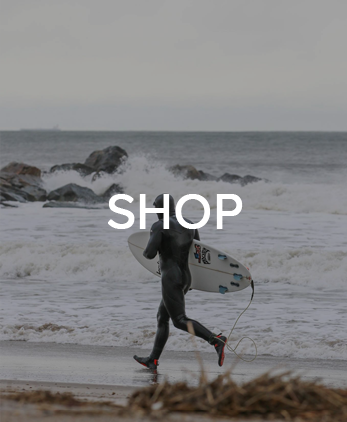 Please reach out and ask us all of your surf questions!